Cigna just announced that it will not offer off-Exchange plans as of 2014 in Connecticut. All Cigna members in these states will not be able to renew/retain their current plan, even if it is a grandfathered plan. 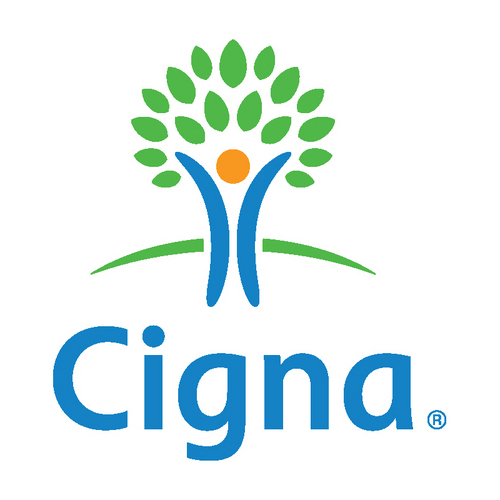 Depending on current Cigna members effective date (the day they renewed their plan) they have one year from that day to stay on a Cigna plan. The latest date would be July 1, 2014. Cigna is not leaving the individual market, but rather moving strictly into offering ObamaCare’s Exchange plans only, known as the Bronze Plan, Silver Plan, Gold Plan, and Platinum Plan. When a Cigna member’s plan expires, Cigna plans to move members into the new “metal” plans. For help comparing your current Cigna plan with another off-Exchange plan or one of the new “metal” plans call 800-930-7956 or contact Medicoverage for assistance.